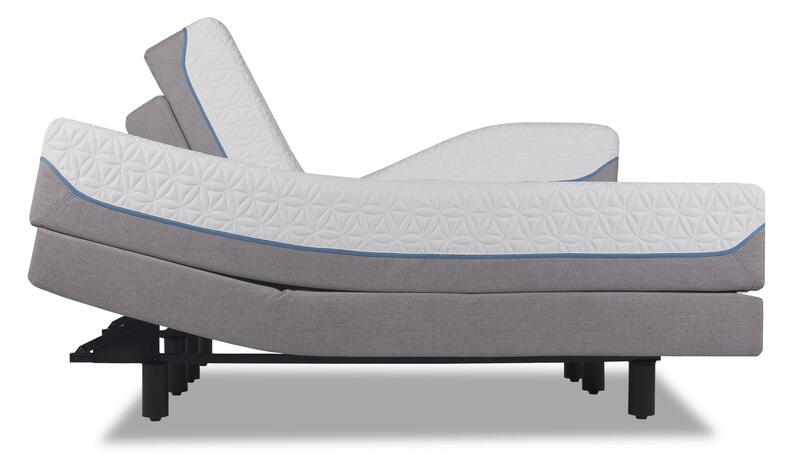 This gorgeous Ottoman is the answer to your needs. 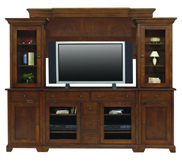 It is a great addition to your Harrison living room and is very versatile. There are over 1,000 different fabrics to choose from. This piece is made with quality construction you can count on and will last for years to come. The Harrison Upholstered Ottoman by Flexsteel at Conlin's Furniture in the Montana, North Dakota, South Dakota, Minnesota, and Wyoming area. Product availability may vary. Contact us for the most current availability on this product. Fabric Options More than 1000 fabrics and leathers to choose from – special order times and prices will vary. Christopher Lowell fabric options. 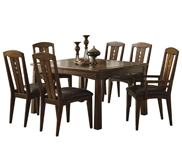 The Harrison Collection is a beautiful and traditional collection. 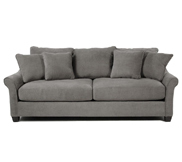 There are curvaceous rolled arms and gorgeous nailhead trim throughout the entire collection. The smart design combined with an unchanging emphasis on quality will bring you a lifetime of comfort with this wonderful collection of furniture. There are over 1,000 fabrics for you to choose from and the ability to mix and match. Each piece is manufactured by well-trained people in a quality-controlled environment. You'll be impressed with the quality construction and superior design. 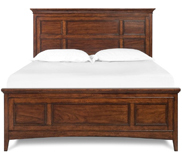 The Harrison collection is a great option if you are looking for Traditional furniture in the Montana, North Dakota, South Dakota, Minnesota, and Wyoming area. 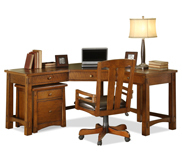 Browse other items in the Harrison collection from Conlin's Furniture in the Montana, North Dakota, South Dakota, Minnesota, and Wyoming area.